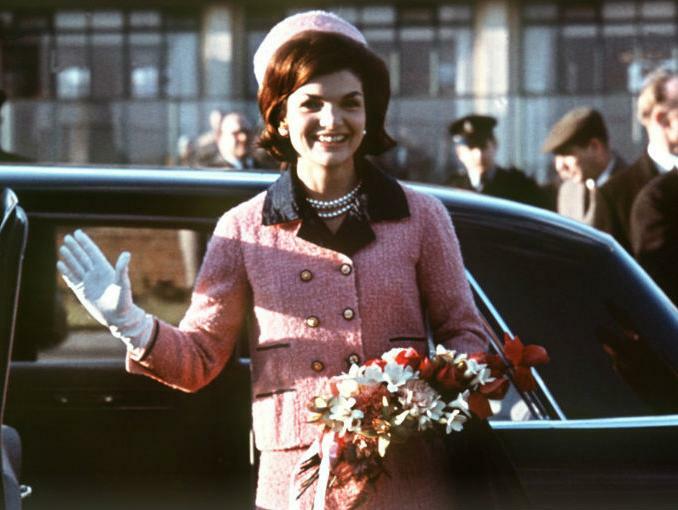 Think of a 1960s suit, and you can’t help but think of that iconic pink ensemble that was designed by Chanel and worn by Jackie Kennedy. If, like me, vintage Chanel is slightly out of your price range, then why not go for a vintage pattern? 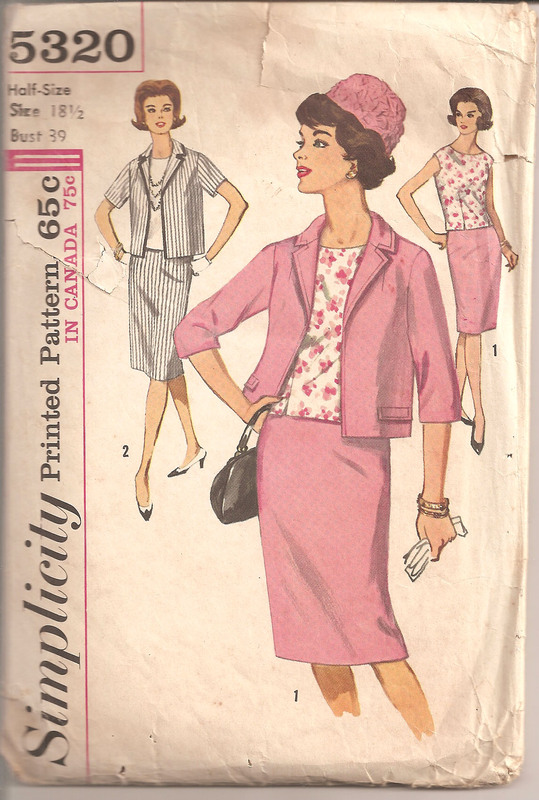 Simplicity 5320, dated 1963, was produced to meet the demand for copies of that iconic pink suit, and I couldn’t think of a more thrifty way of getting to look so stylish.